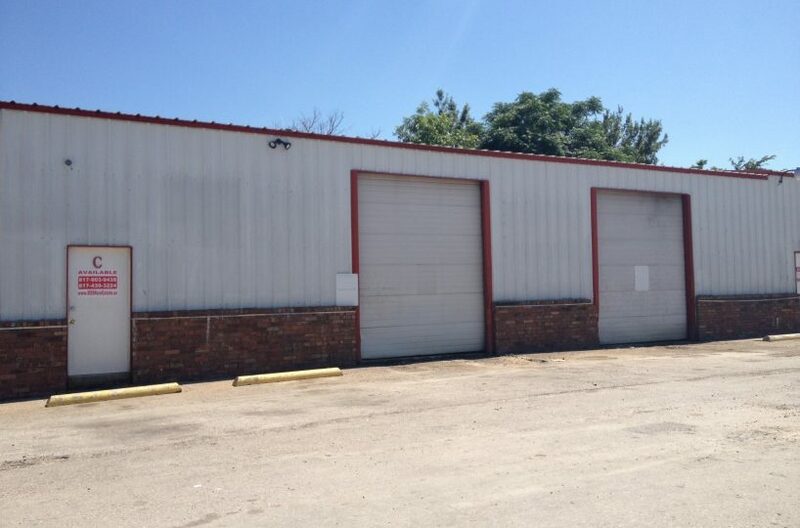 “Commercial Property for Rent in Mansfield, Texas,” a simple advertisement, offering industrial space in a city close to the DFW Metroplex, but what that advertisement doesn’t capture if the heart and soul of Mansfield. 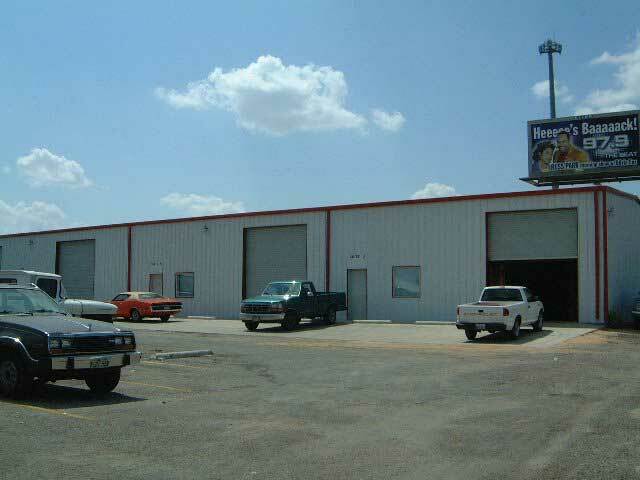 Our job at RDS Real Estate is to give you that whole picture when showing you commercial lease opportunities. Mansfield, Texas, was once a farming community. It is now a booming business setting, but it has not lost its “down home” feel or its friendliness. Since 2007, Money Magazine has voted Mansfield as “one of the best places to live” in the United States, and if you spend a couple hours in this city of 67,000 you’ll understand why. 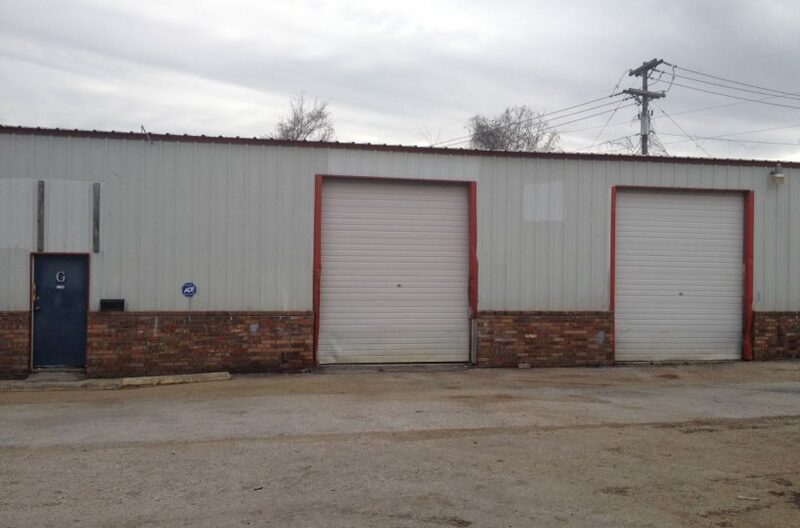 If you would like your next warehouse for rent, garage, shop, or storage area to be located in a vibrant, business-friendly location, then RDS Real Estate is prepared to show you the opportunities that await you in Mansfield, Texas. 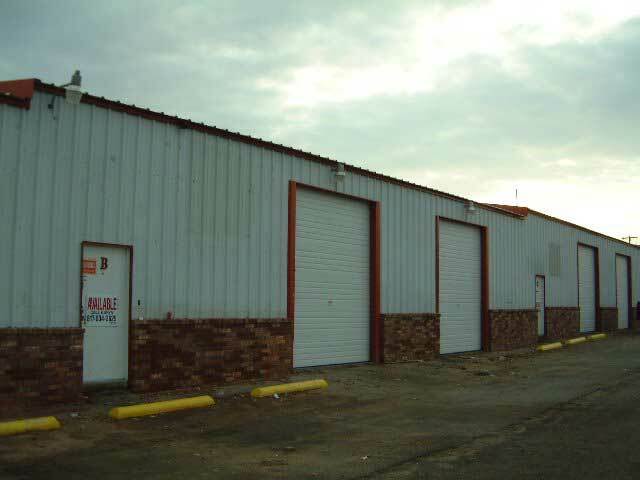 View all our Mansfield commercial property to rent. Contact us for more information on any of our properties.